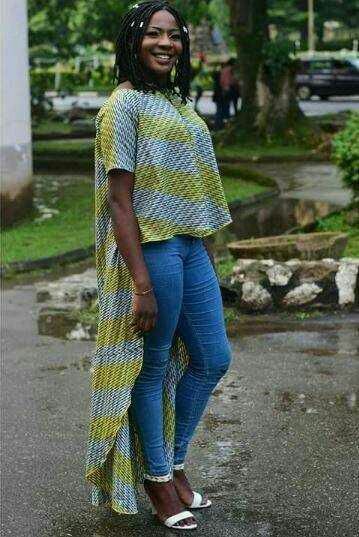 A 300l student of the Department of Political Science, University of Ibadan identified as Iyanuoluwa Areola Tijesunimi reportedly died few months after her engagement. It was gathered that Areola died of malaria after battling it for sometime. May her soul rest in peace.